The Pixel 2 XL is a year and a half old, if you can believe that. Because of its age, it is no surprise that the phone is completely out of stock at the Google Store, heavily discounted at Verizon (50% off), and on flash sale at Best Buy for a full week now. I’m going to assume that once it sells out at the few remaining Google partners, it won’t be back. And that’s fine! With that in mind, if you still want to own one of the 2017 Google phones, the larger version before Google thought giant notches were the thing, you should run over to Best Buy. 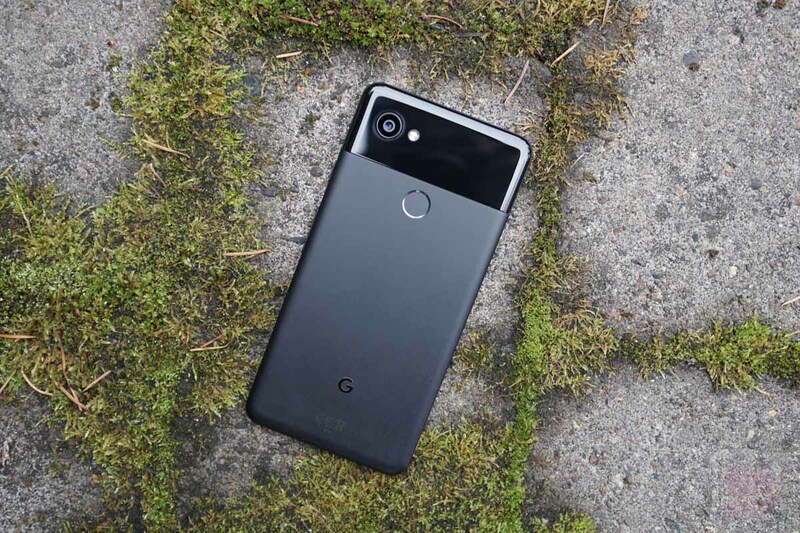 Best Buy still has the $450-off deal on the Verizon, Just Black Pixel 2 XL with 64GB of storage. They also still have it with the “activate later” option, which means you can buy it for $399.99 without any sort of payment plan or contract. The only issue to consider here is that since this is the Verizon model, you’ll probably have to initially activate it on Verizon before taking it to another carrier, assuming you aren’t on Verizon. Because yes, this phone will work flawlessly on all carriers, you just need to get past Verizon’s dumb SIM lock. We’re not quite at “RIP, Pixel 2 XL,” but it seems like we are close.